Buffers regulate pH (remember that pH is the scale that measures how acidic, or basic, a solution is), and they’re essential in the body. Without them, your blood pH would fluctuate, and that that would be a very bad thing indeed. Outside a very narrow pH range (7.38 to 7.42, which is essentially neutral) proteins are denatured and enzymes stop working. In short, your body would quickly stop functioning in a really quite fatal way. 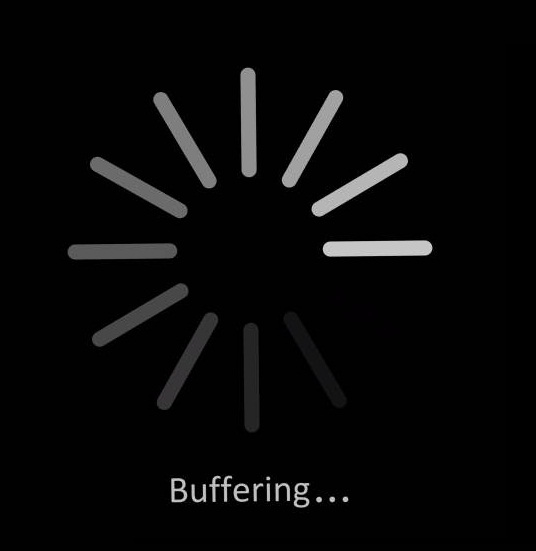 So what is a buffer? A buffer is actually a mixture, of a weak acid and its salt. Or, as chemists would say, its ‘conjugate base‘. (I’m deliberately avoiding the word ‘alkali’, because alkali has a specific meaning and it would be wrong to use it in this situation – I mention this because the word ‘alkalising’ has come up more than once). The main buffer system in the blood is the bicarbonate buffering system. We need it because our blood has to transport carbon dioxide out of our bodies, and when carbon dioxide is dissolved in solution it forms an acid called carbonic acid. If this weren’t somehow controlled, our blood pH would quickly plummet and, as I’ve already mentioned, we’d die. This would obviously be something of an evolutionary dead-end. Chemistry to the rescue! Carbonic acid (H2CO3) forms, but it also breaks apart again to form hydrogen ions (H+) and bicarbonate ions (HCO3–) producing something chemists call an equilibrium (symbolised by the funny two-way arrow you can see below). Equilibria have a way of balancing themselves out, and this is key to how buffers work. If you add some extra hydrogen ions to a buffer system the equilibrium shifts to absorb those hydrogen ions, keeping the pH constant. Likewise, if an alkali (or base) is added, it goes the other way and actually causes more hydrogen ions to be released. This is remarkably difficult to budge, unless you swamp it with a really strong acid (or base). As a result, your blood pH stays perfectly balanced, and a good thing too. And all you need for it to work is to breathe. I recommend that if you want to stay healthy you don’t stop doing that. There are other important buffer systems in the body. One that gets mentioned quite a lot is the phosphate buffer system. This plays a relatively minor role in controlling blood pH, but it is pretty important for your cells. This buffer is made up of dihydrogen phosphate ions and hydrogen phosphate ions. Phosphate plays an important role in bone health, not to mention your body’s ability to use energy effectively. Fortunately, unless you have some kind of fairly serious health problem your kidneys do a cracking job of controlling phosphate levels, so there’s no need to worry too much about it, beyond aiming, as we all should, for a generally healthy diet. So there we are. Buffers are a mixture, they form naturally in the body, you don’t really need to do anything to help them along, and they quietly keep you alive. Pretty cool bit of everyday chemistry really. Comments have now been closed on this post.